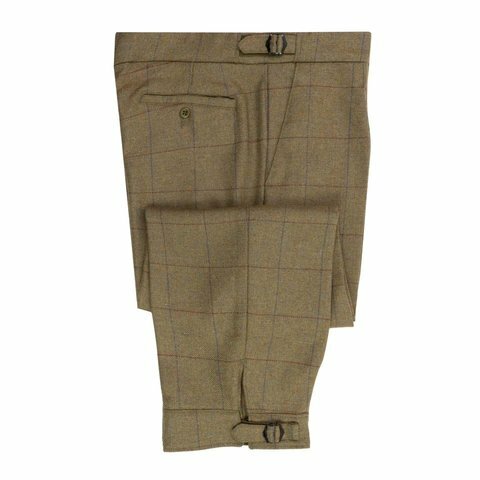 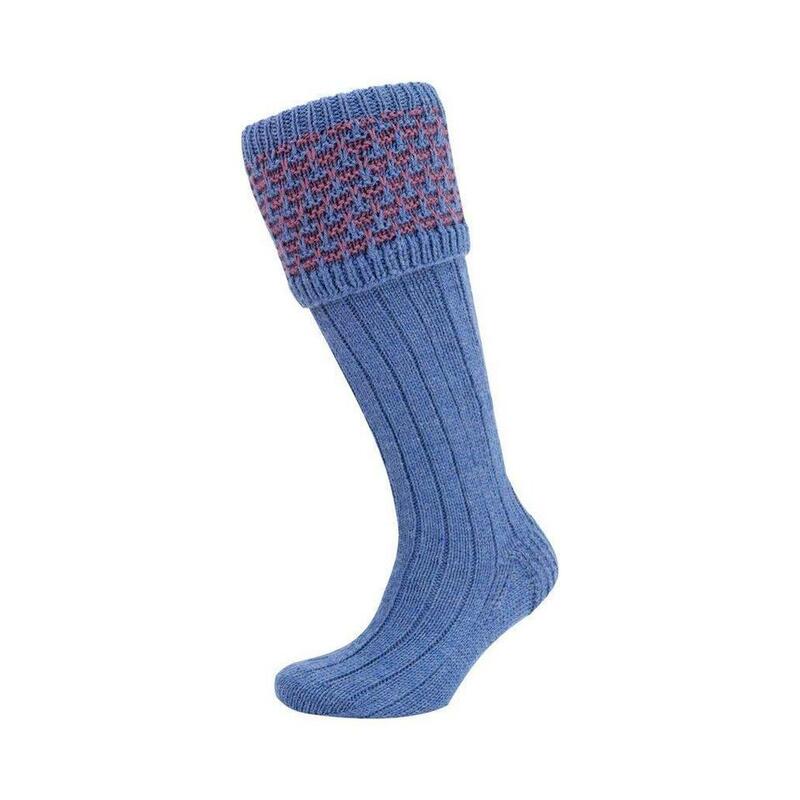 Made in the UK from the highest quality wool offering protection from the elements, these traditional men's tweed breeks- also known as plus fours- are fully functional classics and cut for comfort. Produced at our woollen mill on the Scottish Borders, these traditional breeks are an essential item of country clothing and will offer many years of wear. 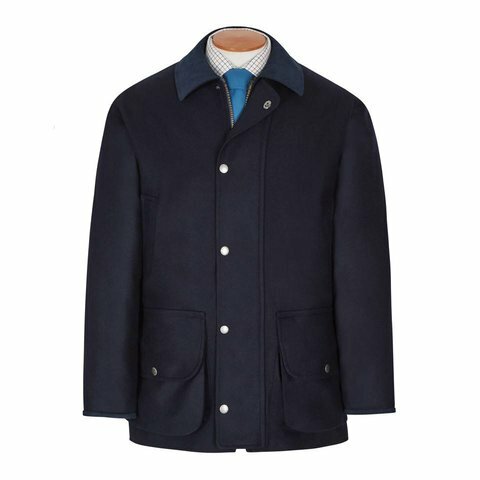 They are fully adjustable at the side and calf with a generous cut making them ideal for shooting, golf of similar outdoor country pursuits.